I want to do a reader survey to get feedback on some things here on Dream Big and Buy the Shoes. It's always great to check in and see what you're enjoying and things I can work on. Ultimately, this blog is a hobby but it's important for me to get constructive criticism and see if there's things I need to improve from a writing and community standpoint. I've caught myself browsing Pinterest lately on the hunt for some new meal ideas. Thought I would share some good ideas I found and hope to try soon that you too might enjoy! 10 Sandwich Free Lunch Ideas - great ideas for weekly lunches! Does anyone remember Chi-Chi's?! It was one of my Mom's favorite places! I found a copycat recipe for their nachos I NEED to make ASAP! French Onion Soup Casserole- doesn't sound more delicious for the cold weather than this! I made these Crockpot Chicken Sandwiches a few months ago and definitely need to again. These Salt and Pepper Zucchini Chips sound like the perfect healthy snack. Currently craving a delicious Oriental Chicken Salad- gimmie this right now! Follow along my boards and pins on Pinterest!!! 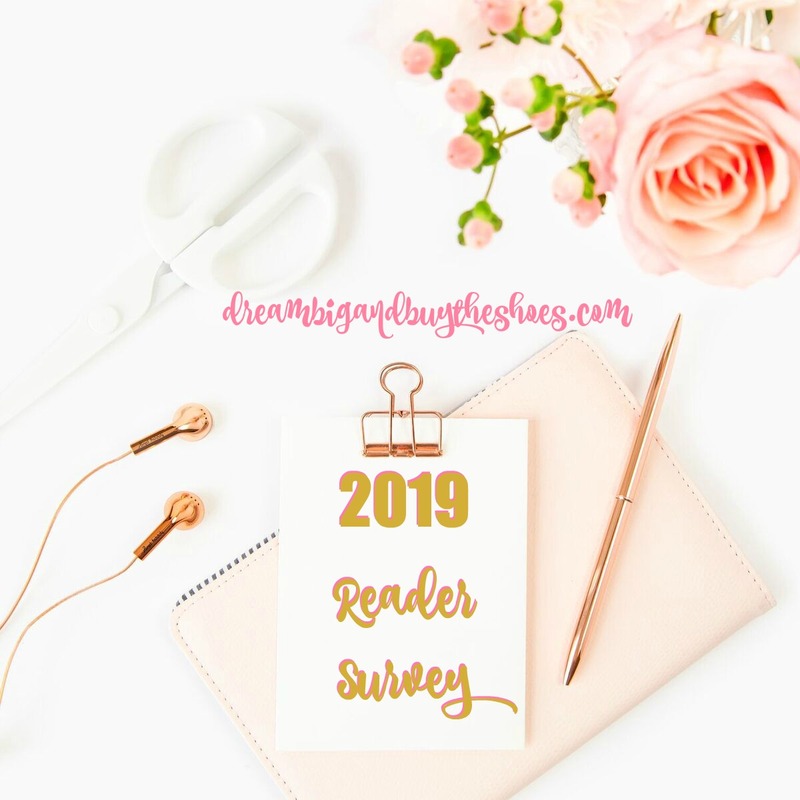 You can click the link below to take the survey- won't take you more than a few minutes and I would greatly appreciate your feedback. Once you take the survey be sure to enter the giveaway for a chance to win! To say thank you for your support and participation, enter the giveaway below. There's only one entry, so it won't take you long- and you can win a $15 Target gift card! Thank you so much for stopping by...enjoy your weekend. Stay warm and enjoy the halftime show, or the football game...or both!! XO!